Lock in a great price for Villa Heliotropio – rated 8.2 by recent guests! 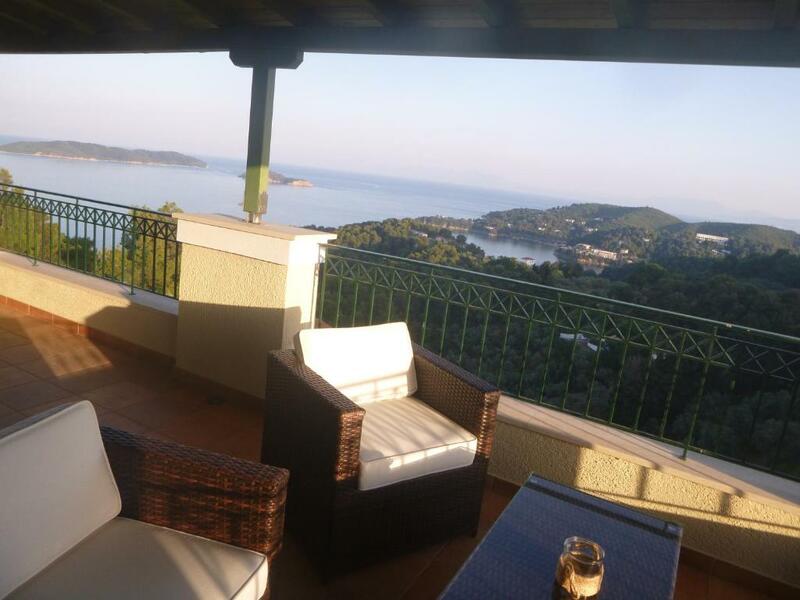 Villa Heliotropio is located in Skiathos, 5 miles from Lalaria Beach, 2.9 miles from Papadiamantis' House, as well as 3 miles from Skiathos Port. Guests staying at this villa can use the free WiFi and terrace. The villa features 3 bedrooms, a flat-screen TV with satellite channels and a fully equipped kitchen that provides guests with a dishwasher. Skiathos Castle is 5 miles from the villa, while Papadiamanti's house is 2.9 miles from the property. 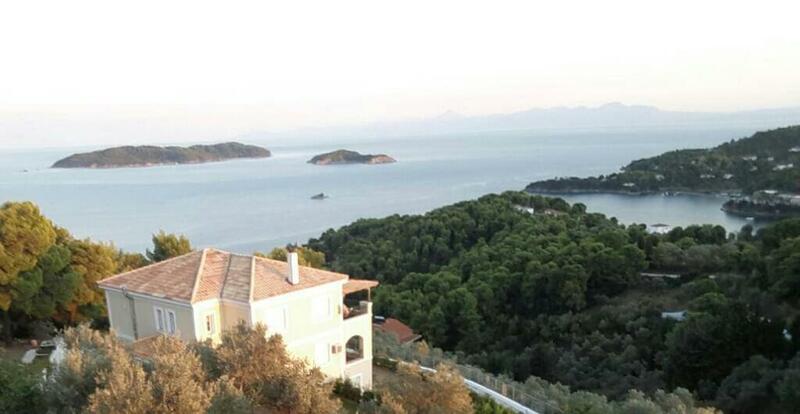 Skiathos Airport is 4.5 miles away, and the property offers a free airport shuttle service. When would you like to stay at Villa Heliotropio? This villa features a balcony, kitchen and kitchenware. House Rules Villa Heliotropio takes special requests – add in the next step! Villa Heliotropio accepts these cards and reserves the right to temporarily hold an amount prior to arrival. Please inform Villa Heliotropio of your expected arrival time in advance. You can use the Special Requests box when booking, or contact the property directly using the contact details in your confirmation.